You’re looking to get a whiteboard animation of your own… you’re in the right place. This is how to get started. 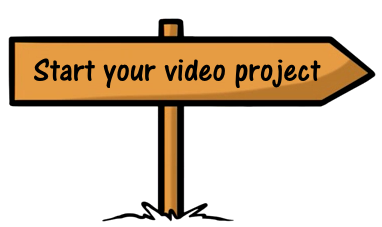 We'll review your video request form within 24 hours and will get back to you to answer any questions you might have and discuss the next steps in taking your project forward. You can also give us a call for free on 08000 434 005 during normal UK business hours, or email our team anytime at info@edenvideos.co.uk if you want to ask us a quick question, or bounce some ideas around.